Square Enix has announced that The World Ends With You: Final Remix will release for Nintendo Switch in Japan this September. When the game’s main character, Neku, suddenly encounters the mysterious girl Shiki, he gets caught up in a deadly game – he’ll be erased from existence if he can’t complete a series of twisted tasks. The action RPG, which has been ported from Nintendo DS, will challenge players to take down their enemies in rhythmic battles using touch controls or the Joy-Con controllers. The Nintendo Switch version will include a new epilogue – a new scenario that promises to get right to the heart of the story. Square Enix will also release a special edition priced at 17,000 yen (£120), called It’s A Wonderful Bag – in reference to the game’s Japanese title that translated to It’s A Wonderful World. This will include a tote bag, soundtrack CD, art book, stylus pen, acrylic art stand and decal set. 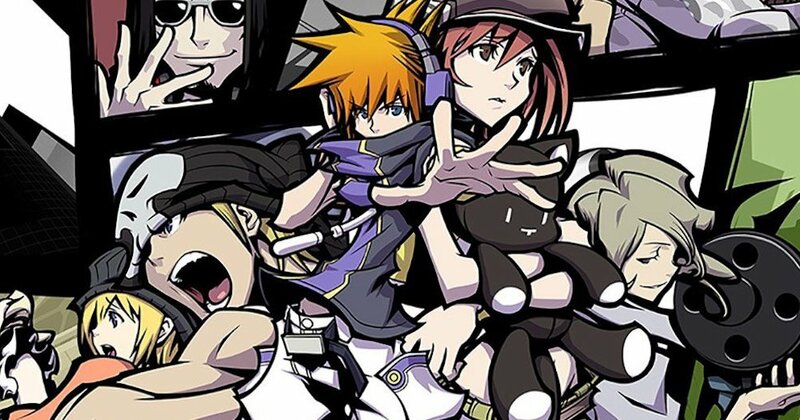 The World Ends With You Final Remix will release for Nintendo Switch in Japan on September 27th, and in Europe and North America in 2018.